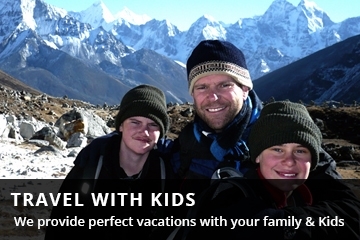 Namche Trekking for family Kids is a very suitable spot called developing Sherpa village of Khumbu region height of 3,440 meters (11,286 ft.) above sea level, Namche Bazaar trekking is All Trekkers entryway of the Khumbu region trekking. Namche Bazaar is that the diving spot for Everest Base Camp and Gokyo valley trekking entry point, Namche Bazaar is Khumbu areas marketplace, shop, and lodges. 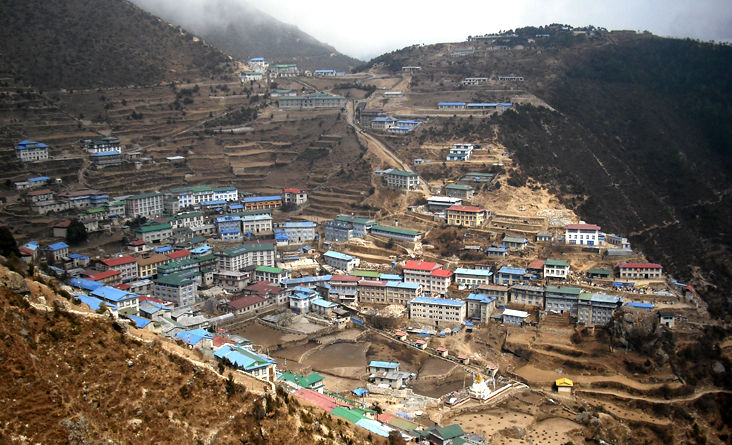 Namche Bazaar one week trek is suitable for young age to old age visitors, The top of the village is the best viewpoint with has the headquarters for Sagarmatha parkland and Nepalese army quarters. From here you able to see high of the planet Mt. 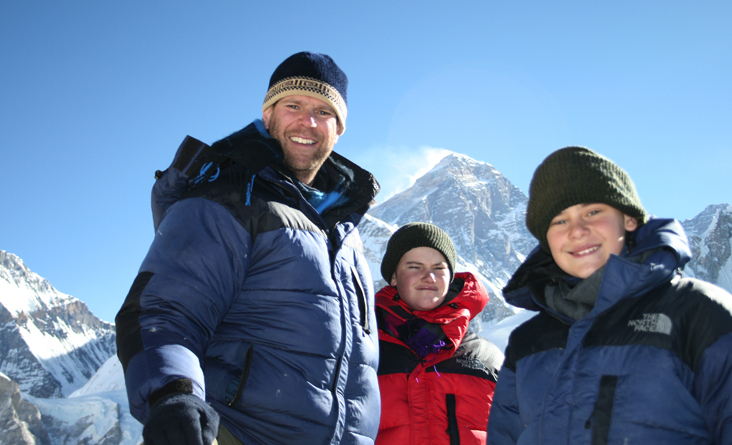 Everest peak 8848m. 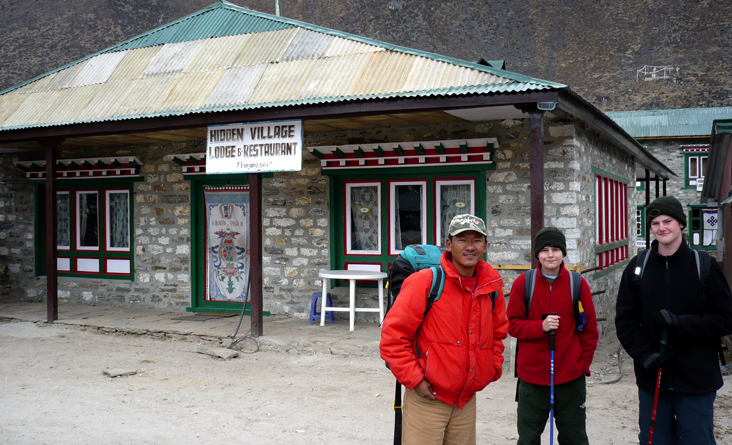 More Sherpa culture you learn from sherpa villages, history of Sherpa, many Everest Summiters guide homeland, s Kongde peak, Thamserku peak, This trekking is exceptionally sensible for teenagers to be told ages doable within a week time. 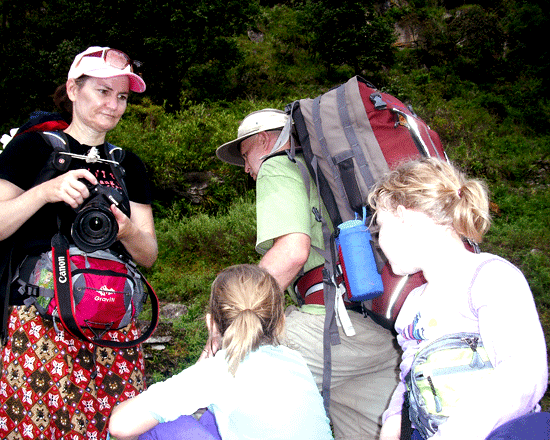 Some higher-grade trekking is not suggested for youngsters below five years. 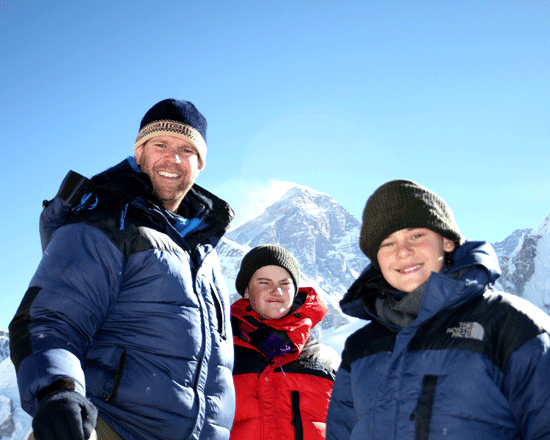 Usually, move with young children isn’t advisable at the upper elevation on top of 4000m. These just about risks like high altitude, in addition to alternative high elevation symptoms and even address be fatal. Day 03: Fly to Lukla early in the morning (2827 meters. 35 minutes) and trek to Phakding (2640 meters. 3 hours walking) stay overnight at Lodge. Day 04: Trek to Namche Bazaar (3440 meters. 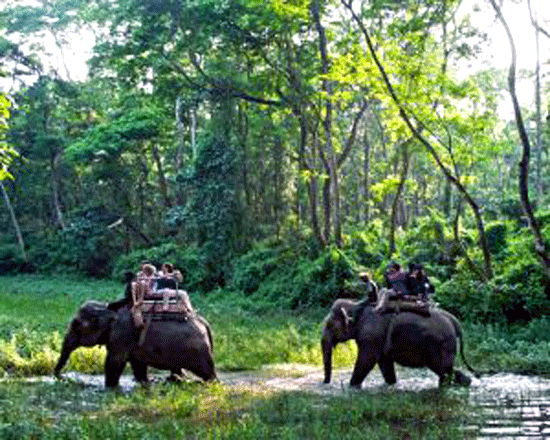 6/7 hours walking) stay overnight at Lodge. Day 05: Rest day in the same place for acclimatizations. 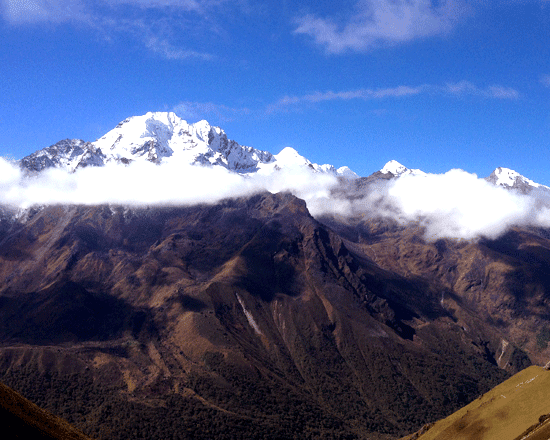 Day 06: Trek to Tengboche (3867 meters. 5 hours walking) stay overnight at Lodge. 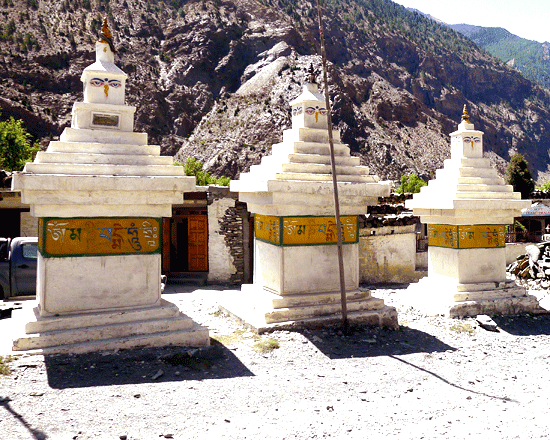 Day 07: Trek to Khumjung (3650 meters.4/5 hours walking) stay overnight at Lodge. Day 08: Trek down to Manjo (6 hours walking) stay overnight at Lodge. Day 09: Trek back to Lukla (4 ½ hours walking) stay overnight at Lodge. Day 10: Fly back to Kathmandu early in the morning (35 minutes) and stay overnight at hotel. 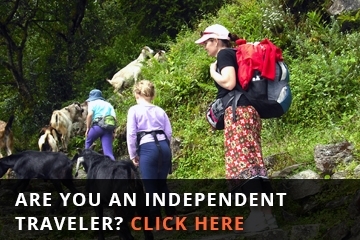 Both way flight tickets Kathmandu / Lukla / Kathmandu.